How does Jeani know that? She wrote it. 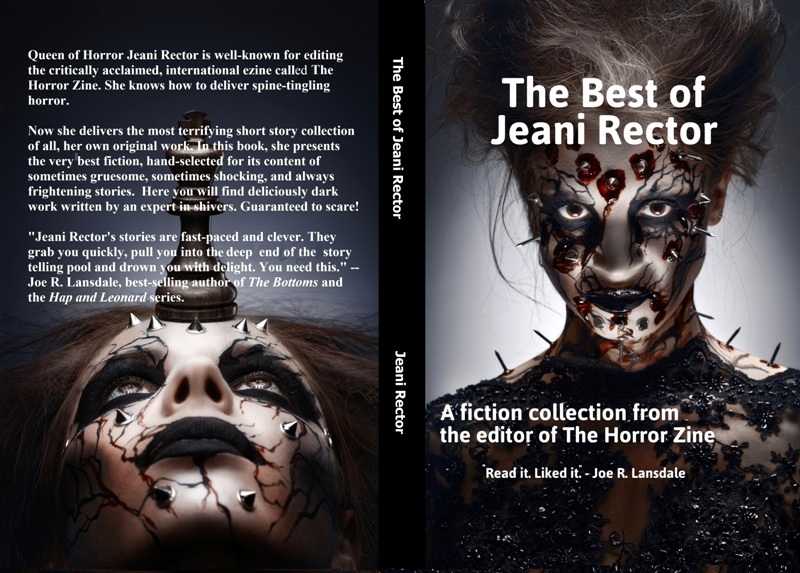 Queen of Horror Jeani Rector is well-known for editing the critically acclaimed, international ezine called The Horror Zine. She knows how to deliver spine-tingling horror. Now she delivers the most terrifying short story collection of all, her own original work. In this book, she presents the very best fiction, hand-selected for its content of sometimes gruesome, sometimes shocking, and always frightening stories. 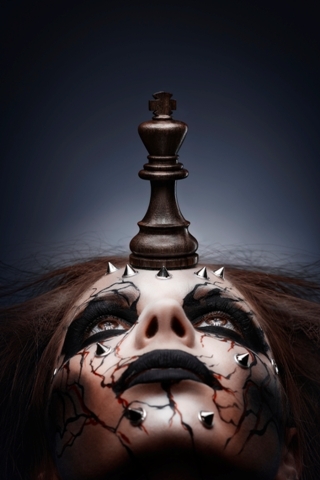 Here you will find deliciously dark work written by an expert in shivers. Guaranteed to scare! “Jeani Rector's stories are fast-paced and clever. They grab you quickly, pull you into the deep end of the story telling pool and drown you with delight. You need this.” -- Joe R. Lansdale, best-selling author of Cold in July and the Hap and Leonard series. She knows how to scare. Guaranteed.